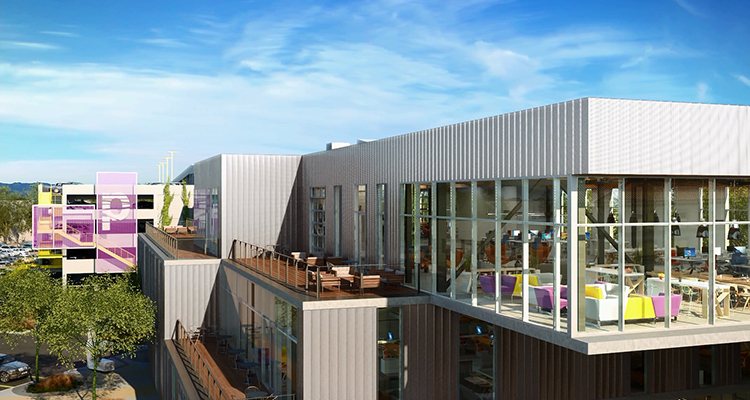 Playa Jefferson is a dynamic office campus located in Playa Vista. 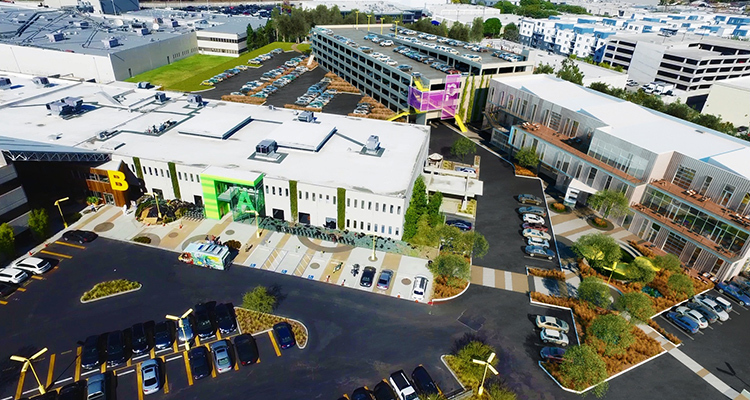 The campus features over 200,000 square feet of creative office space, with dramatic and distinctive architecture, substantial exterior shared communal space, easy access to both the 90 and 405 freeways, and is directly across the street from all the amenities at Runway Playa Vista. 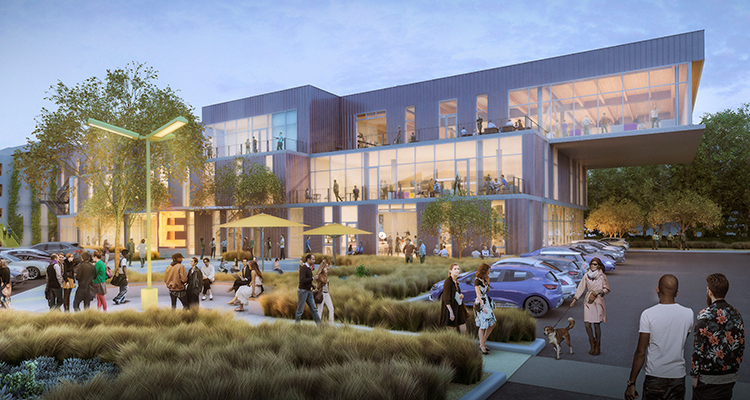 Playa Jefferson has a campus environment with substantial exterior shared communal space. Playa Jefferson’s distinctive architecture give the campus a unique identifying presence on Jefferson Blvd. Playa Jefferson is home to industry leaders. Other high profile companies nearby include Google, Sony and YouTube. 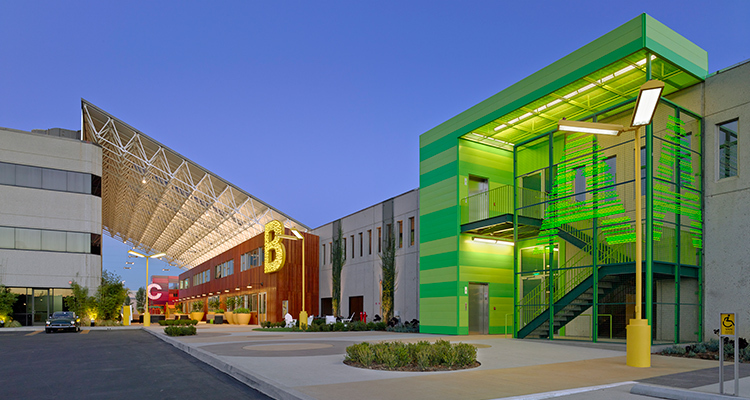 Building E is the signature building on the Playa Jefferson Campus. 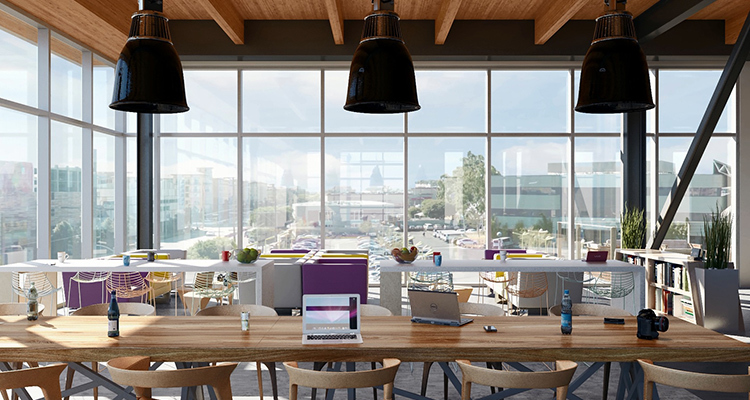 It’s cutting edge design by Gensler makes working together easier than ever. 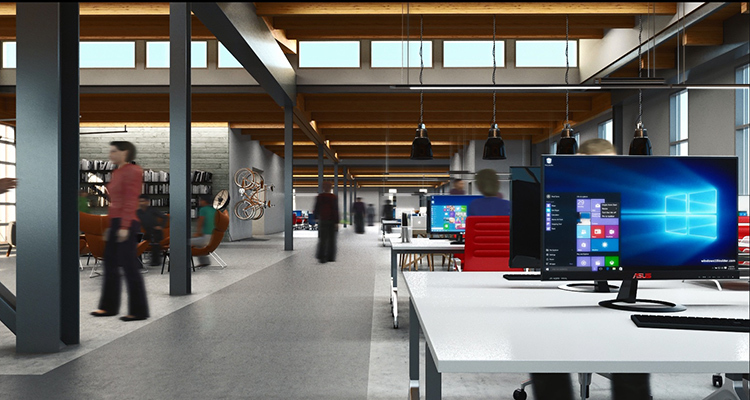 Gensler leverages design’s power to generate innovative solutions that effect real transformation. Every floor has dedicated, private outdoor space. 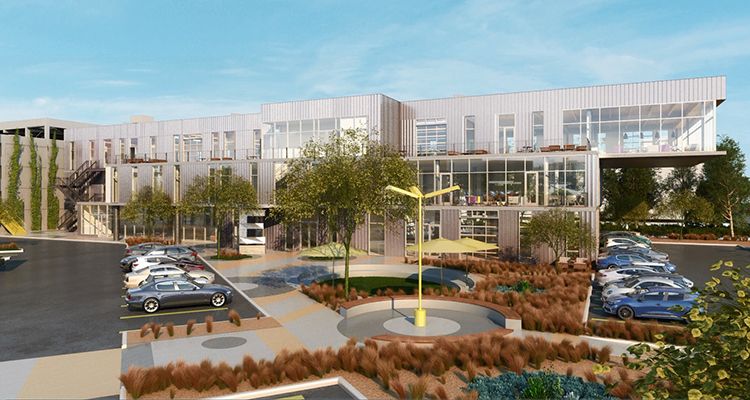 Building E’s campus location and design create clear sight lines that allow the natural light to pour in. 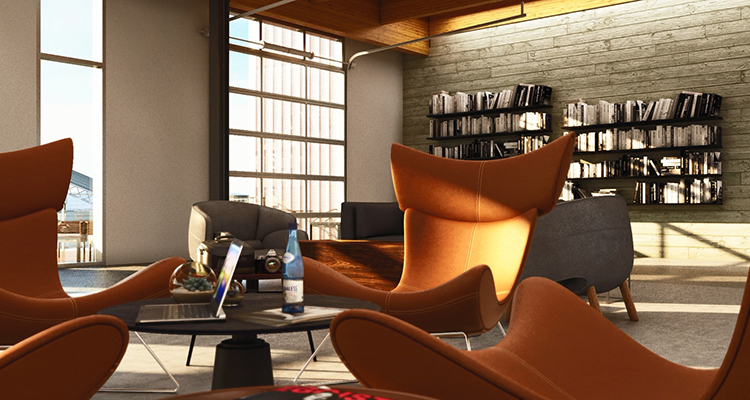 Building E makes use of warm, natural materials throughout to enhance experiential quality of the space. Building E is designed in a way that your needs will be met now and in the future.